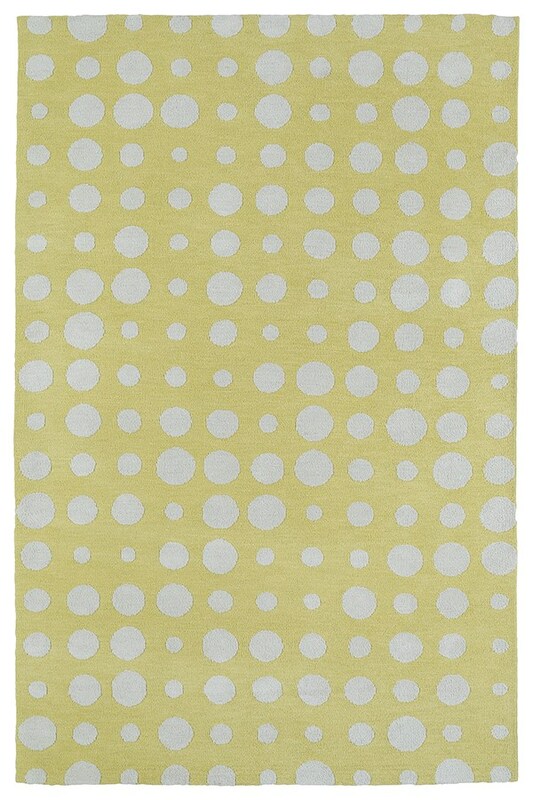 Whether you're running around the house barefoot or looking for the perfect spot for that lazy day nap, you're going to ooh and ahh over this rug every time you feel it. Fun for all ages, our Lily & Liam collection is made with some of the softest polyester ever! 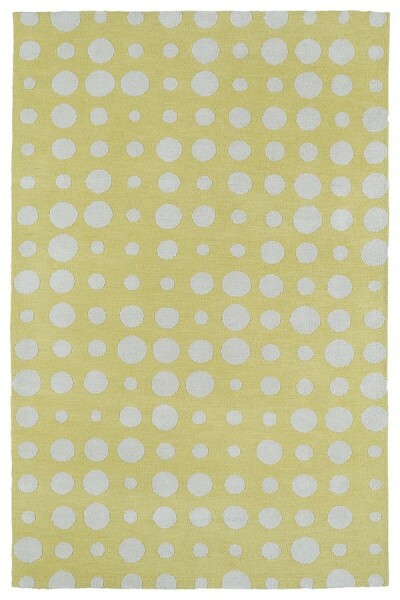 Machine-tufted, this new rug has the luxurious and extra soft feeling of microfiber.